Are you ready for our favorite summer recipe? 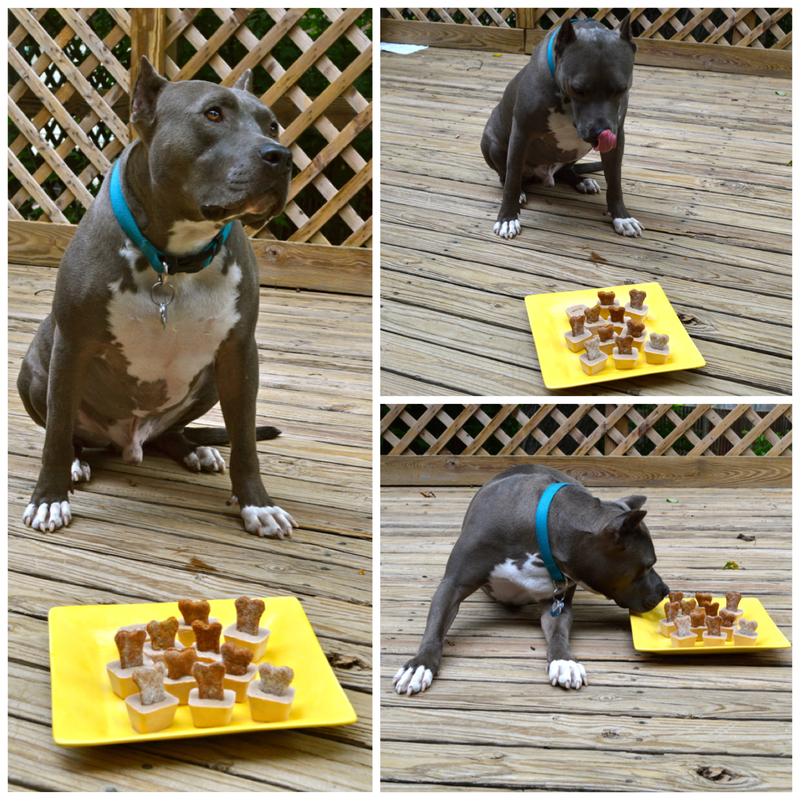 These are pretty delicious, but remember they’re for the pups! 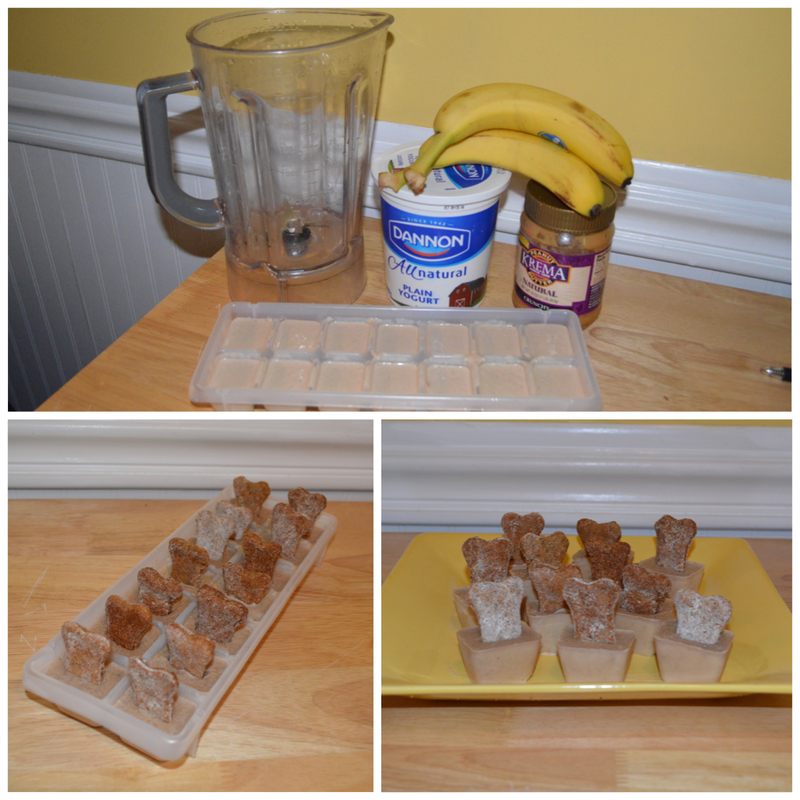 Blend all ingredients until smooth, pour into ice cube tray, and place in the freezer. To give your StubbyDogs a little lagniappe (little something extra), at about an hour into freezing insert a treat into each cube, popsicle stick style, and voila! Doggie Popsicles! Freeze overnight for best results. Tip: You can use berries instead of bananas!